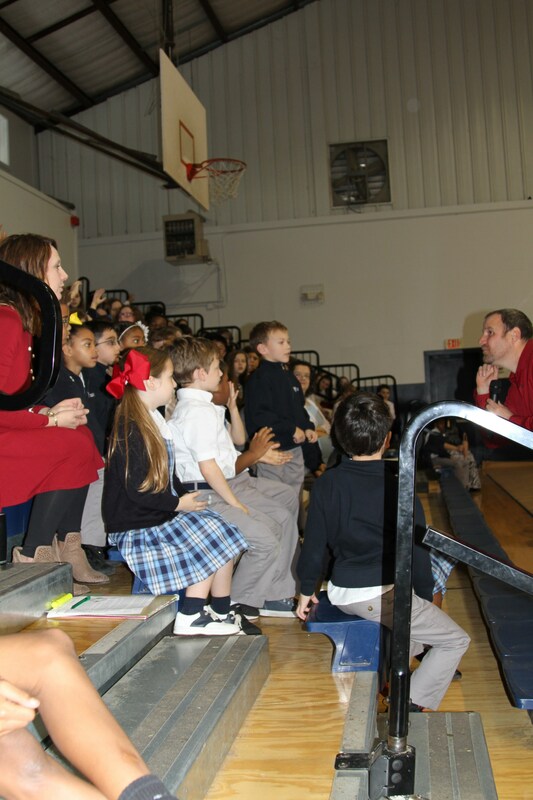 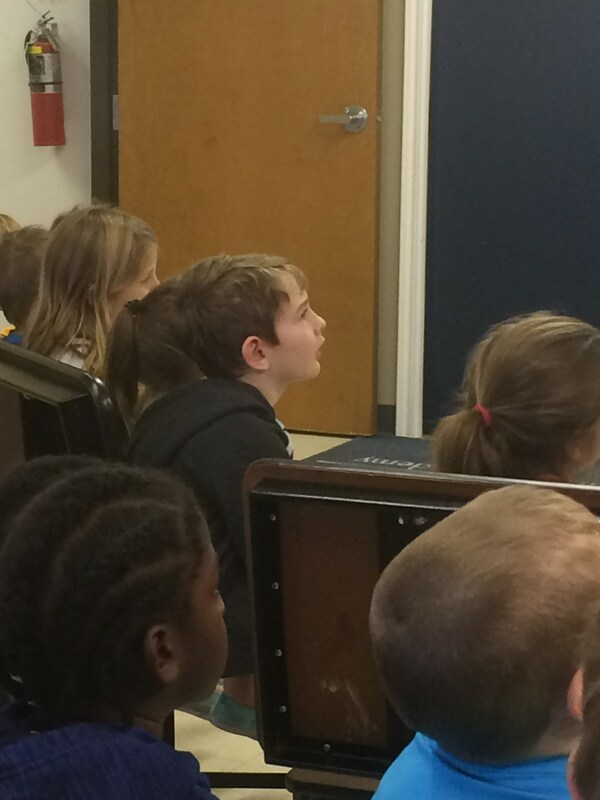 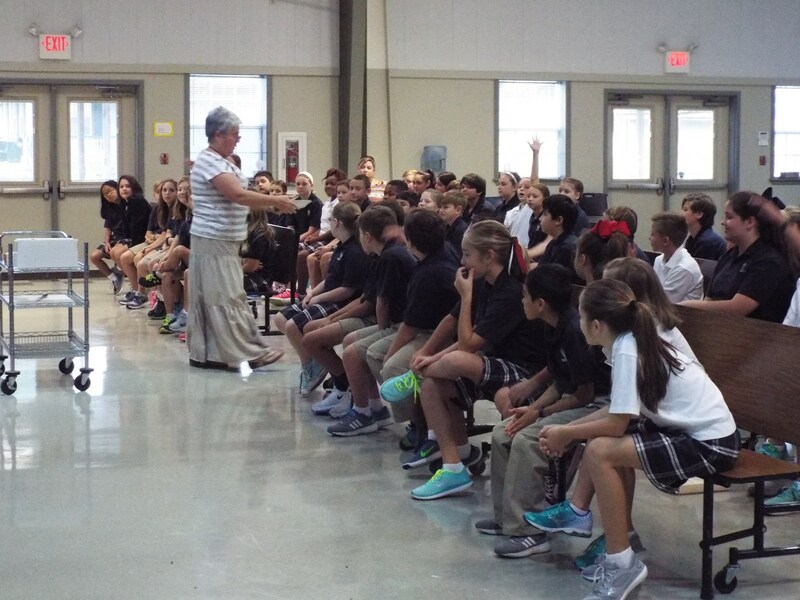 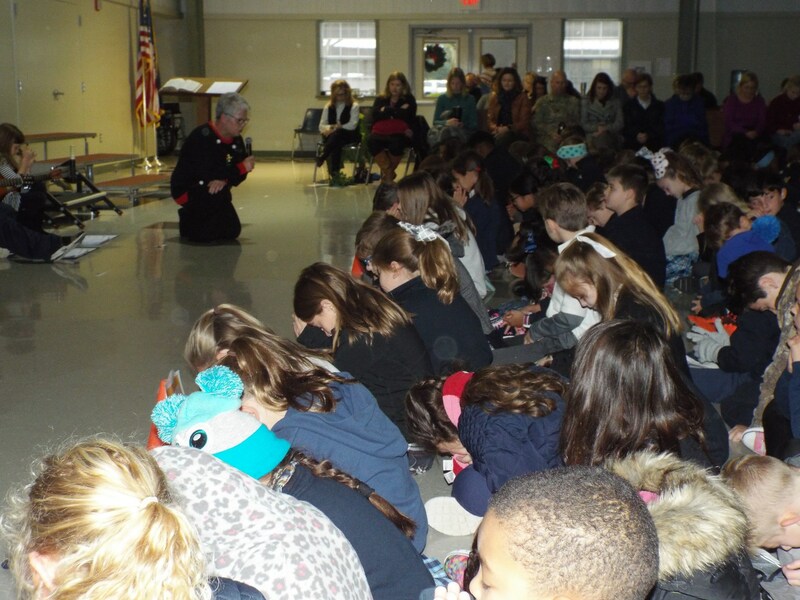 Chapels are conducted at Westminster Christian Academy in all divisions. 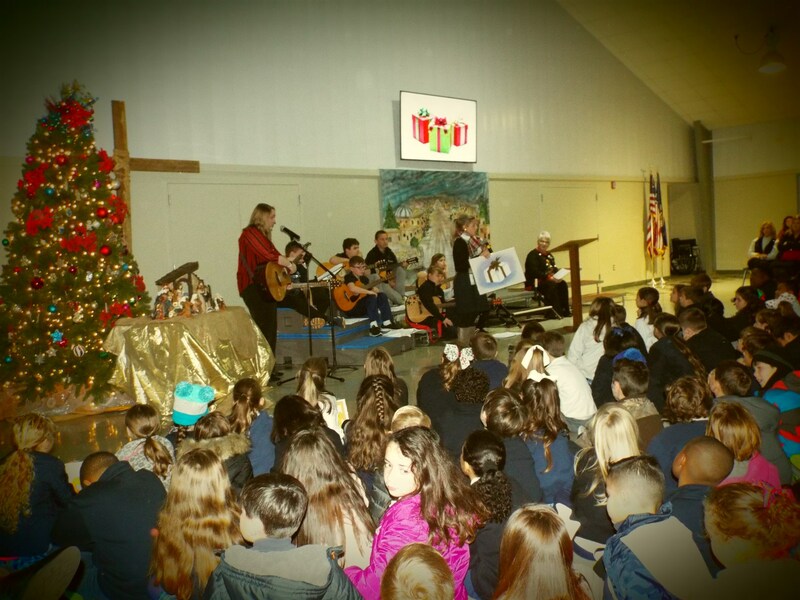 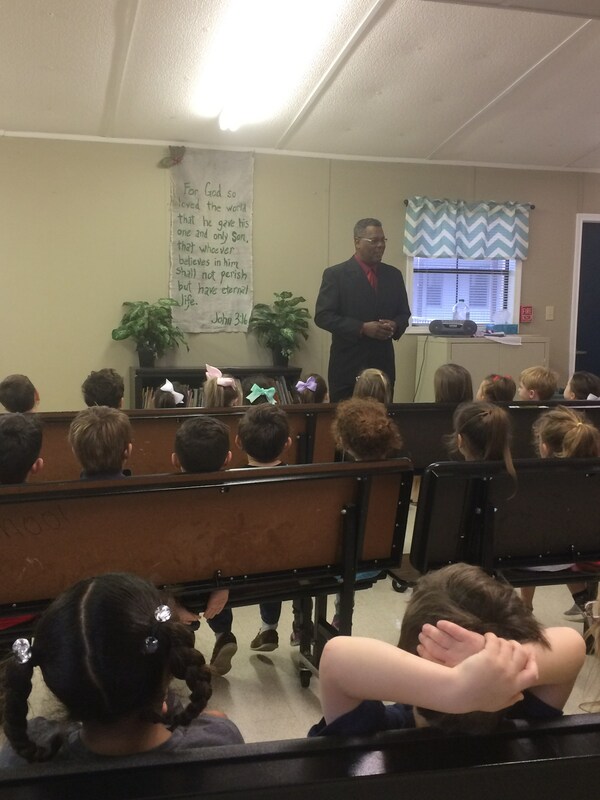 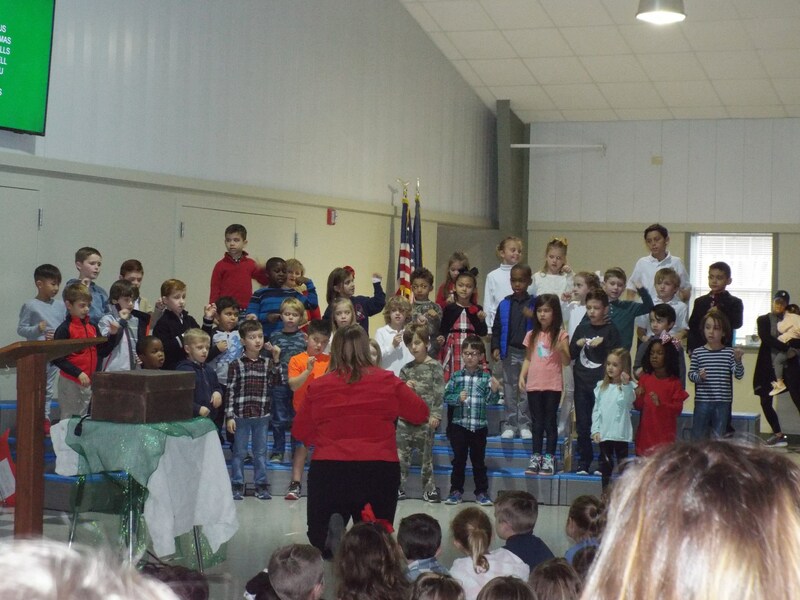 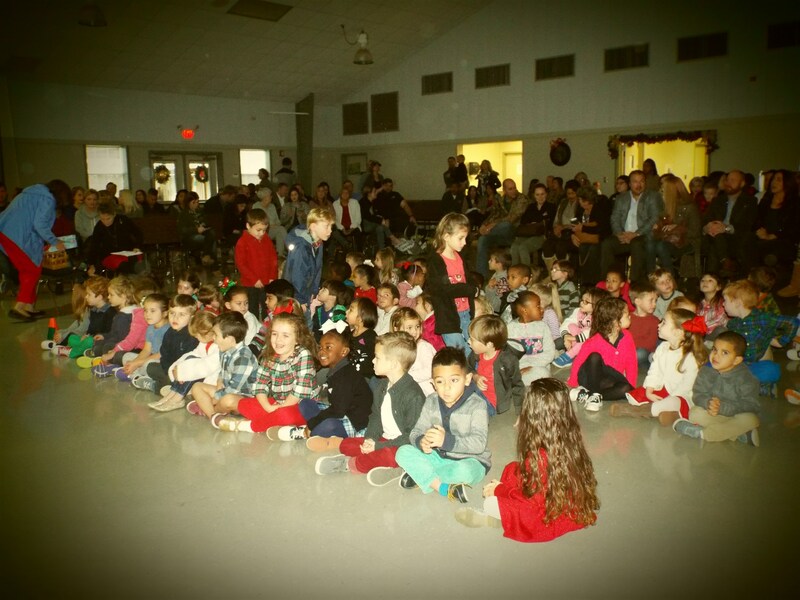 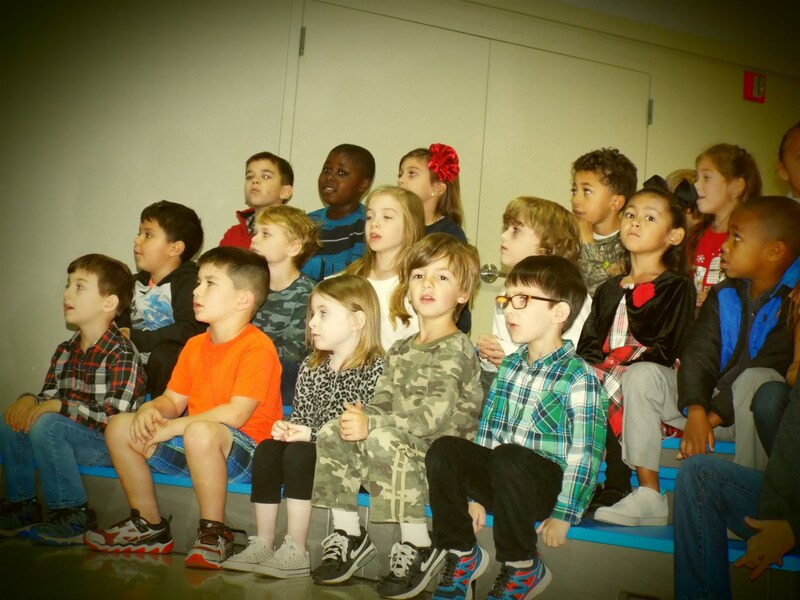 Preschool and Elementary chapels are presented primarily by faculty members and administrators. 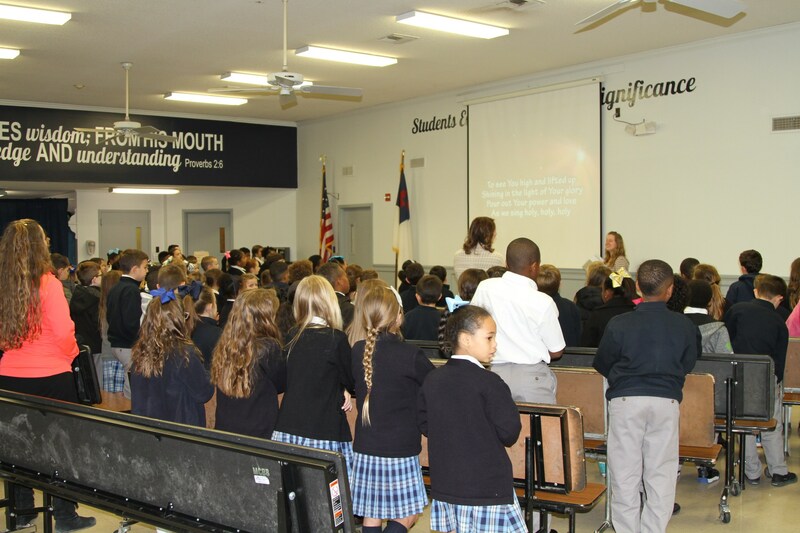 Middle and Upper School chapels are led and organized by WCA students, with speakers ranging from teachers, to students, to local youth pastors, and guests from around the globe. 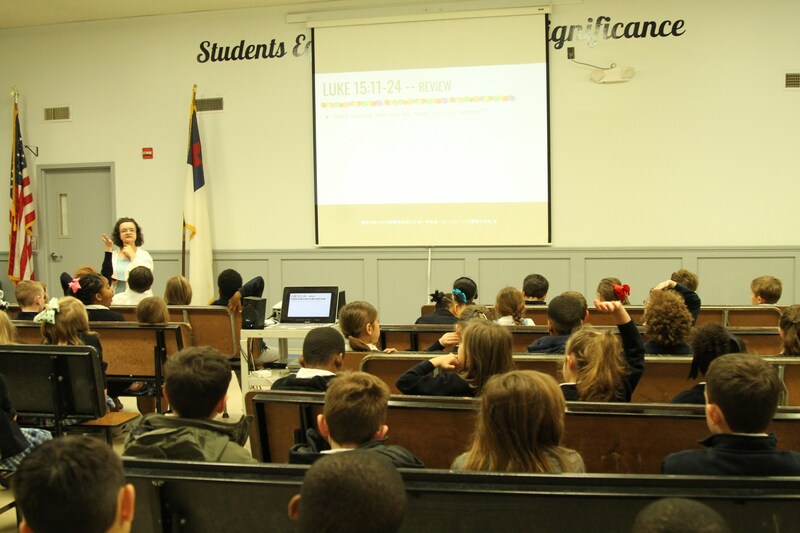 Topics focus on both the Gospel and the Biblical worldview of relevant topics and issues faced by our students. 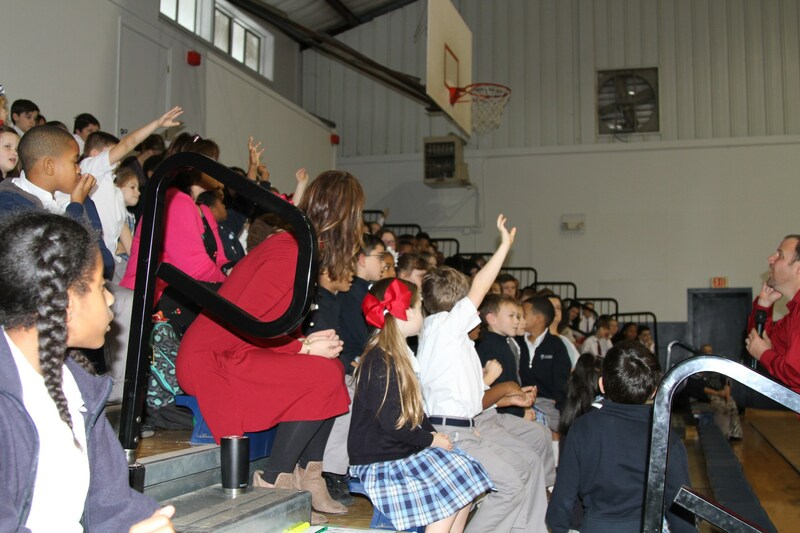 Well known Upper School chapel presenters have included Sean McDowell, AXIS ministries, Lauren Daigle (former WCA student and winner of three Dove Awards), African Children’s Choir, Louisiana Family Forum, and more. 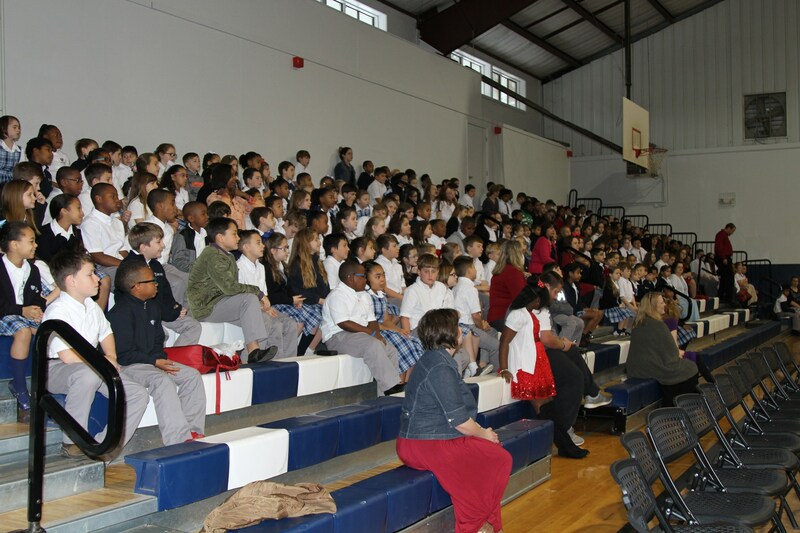 The goal is to give our students a diverse exposure to the Gospel.